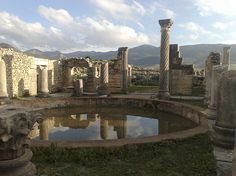 Morocco has a long tradition as location for Hollywood and European cinema. Ridley Scott has visited countless times filming Kingdom of Heaven, Black Hawk Down and Gladiator amongst others. 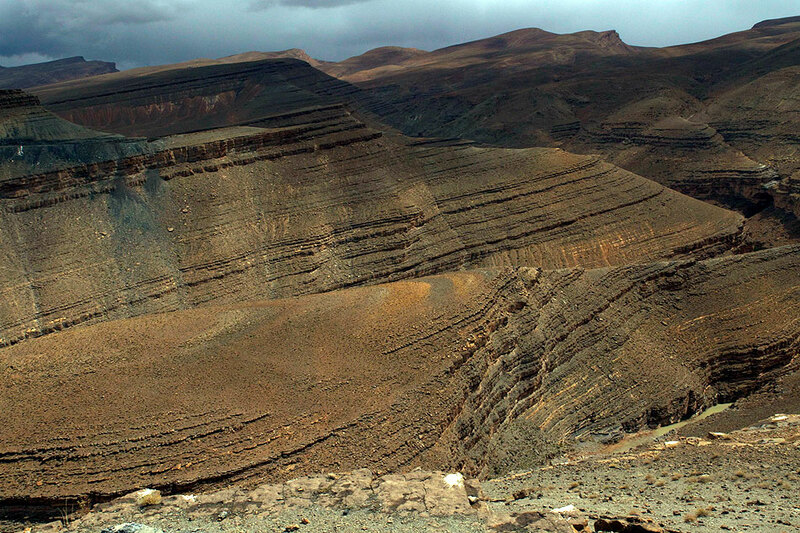 From blockbusters to Art house, the Moroccan desert landscape has offered a haven for movies. 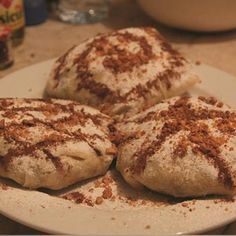 Here are my suggestions for some of the best. 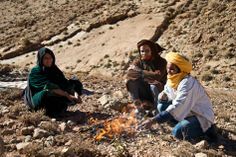 This film more than any other perhaps shows the extraordinary and arid beauty of Moroccan desert landscapes south of the High Atlas mountain range near Ouarzazate. 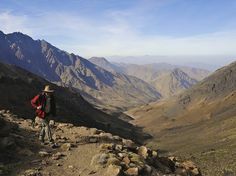 The crumbling Kasbahs and distant backdrop of snow-capped peaks proffers an unearthly vision, one that has yet to be bettered. Using exterior locations and an absence of artifice or special effects Oedipus Rex is a location agencies best advertisement. It’s also the film that fired up this author to seek the location for himself. Pasolini, had a gift for shooting raw scenes with handheld cameras using a cast of non-professional actors mostly chosen for their remarkable faces rather than their ability to act. Subservient to Pasolini’s vision the ‘players’ play out loosely formulated scripts. For filmmakers with a strong interest in the visual storytelling potential of cinema then Oedipus Rex is a must see film and one that continues to inspire. Filming in Morocco took place in 1999 with the film’s release in 2000. 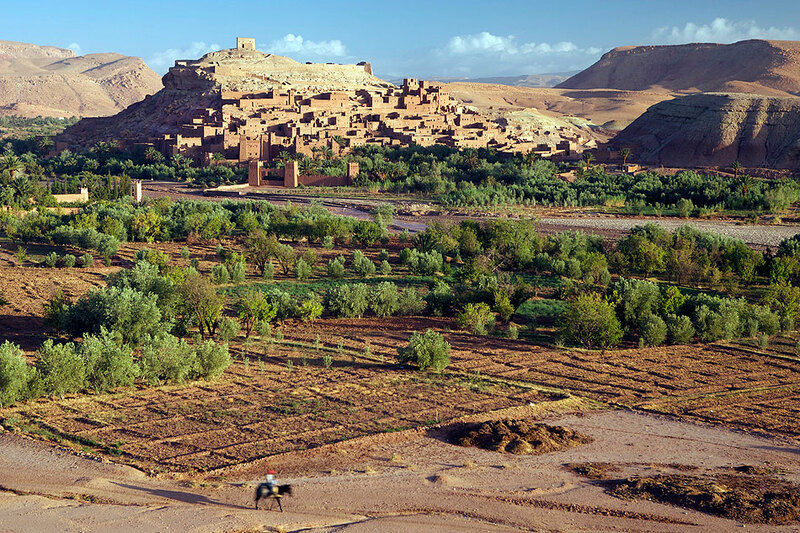 The Ksar location of Ait benhaddou (built circa 1300) was used as the principal location for Russell Crowe’s training and fighting scenes in the fictional North African city of Zucchabar, also notable for the first scenes of Oliver Reed, which was to be his last movie. An arena was built in front of the main Ksar at Ait out of the same materials namely mud bricks and straw. Bricks of mud are first baked and allowed to dry in the sun before being used with a final render of mud and straw offering some weather protection. The scale of the project was a tremendous boost for small number of families still living in the Ksar. In some cases the money earned from catering duties for the crew over a lengthly period meant they were able to buy their own homes or finance small business operations in carpet weaving. One anecdote that has entered local folklore is the retakes required for Crowe to hit the mark with his sword upon throwing in into the ‘VIP’ seats. Several days are quoted. In the film, the shot is broken down into 3 separate shots. Based on the Shakespearean play, Welles’ Othello was completed, partly shot in Essaouira, 3 years after the start of production. Welles recounts arriving in Essaouira in 1949 with a 50 strong crew for initial shooting only to find that his European financier had gone bust. Using his own money from recent Hollywood successes he completed the film three years later. 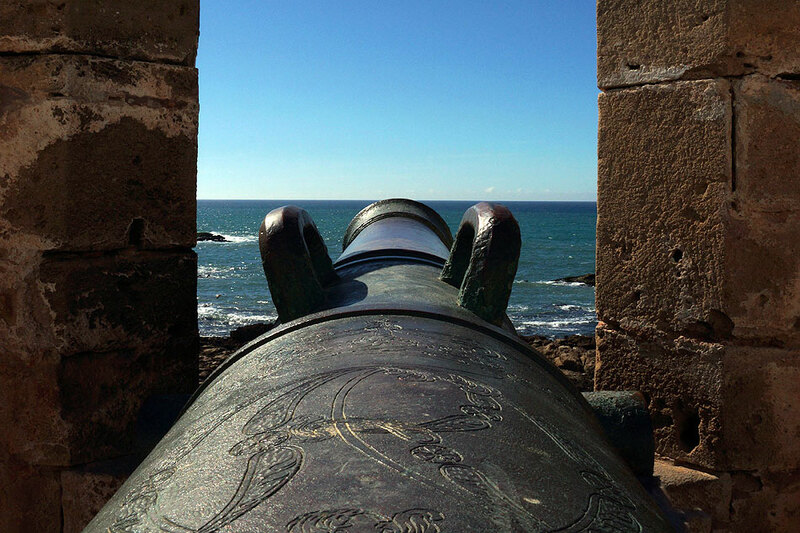 The location of Essaouira was an ideal vehicle for the performances and character focused storyline. Both the Skala ramparts and narrow streets and passageways with their old world feel provide an exotic and yet generic backdrop. Some sequences appear to have been filmed in the underground caverns below the Skala and yet it’s difficult to subsequently trace these exact locations despite the unchanging buildings. Also a local population would have given the film makers free reign to work uninterrupted. Locals are largely absent from the film, just one chap is seen sitting in an alleyway. After completion Welles bequeathed a cinema to the town, the original name can still be seen today although it’s since closed down as a movie house and now sells artisanal goods. 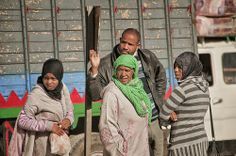 The multi narrative, multi location ensemble cast for Babel provided another important location setting for Morocco. The only non historical drama of our collection here the film is set in the present day with some socio cultural insights into Morocco and rural communities. The Moroccan part of the film centres on the accidental shooting of a tourist by two brothers have ‘borrowed’ their father’s shooting gun to practice with. Eventually they are cornered by the police and a family tragedy unfolds. 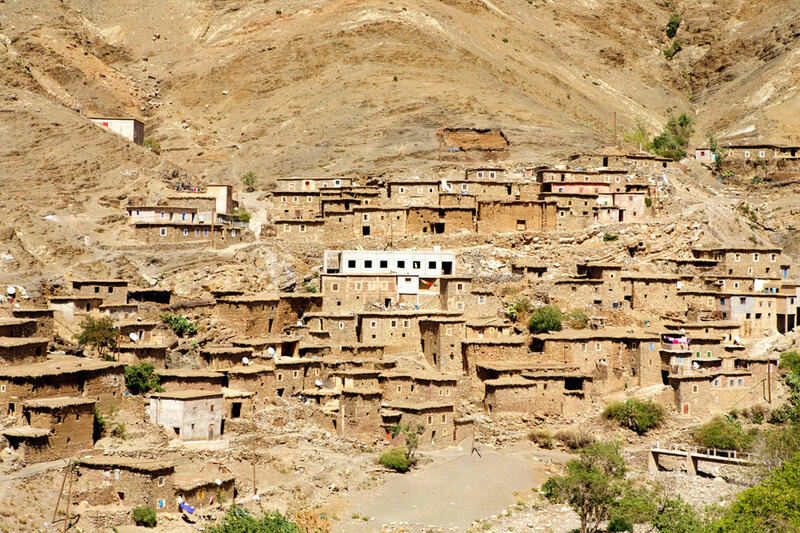 The director chose the remote village of Taguenzalt 15km south of Ouarzazate for it’s rocky isolated location and the spiritual quality and friendliness of the local people. 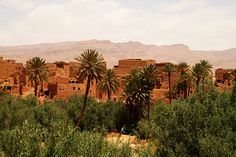 Villages throughout Morocco provide a fascinating example of remote rural life and some of the locations are quite astounding as can be seen via the page link above. Babel was an international success and regarded as one of the best films of 2006. It also brought Brad Pitt to Morocco after Troy, had at the last minute, switched filming locations away from Morocco in 2003. Adapted from the brilliant Paul Bowles novel of the same name, Bertolucci weaves a meandering tale of isolation and bleakness set amidst the unforgiving desert landscapes of Morocco and beyond. 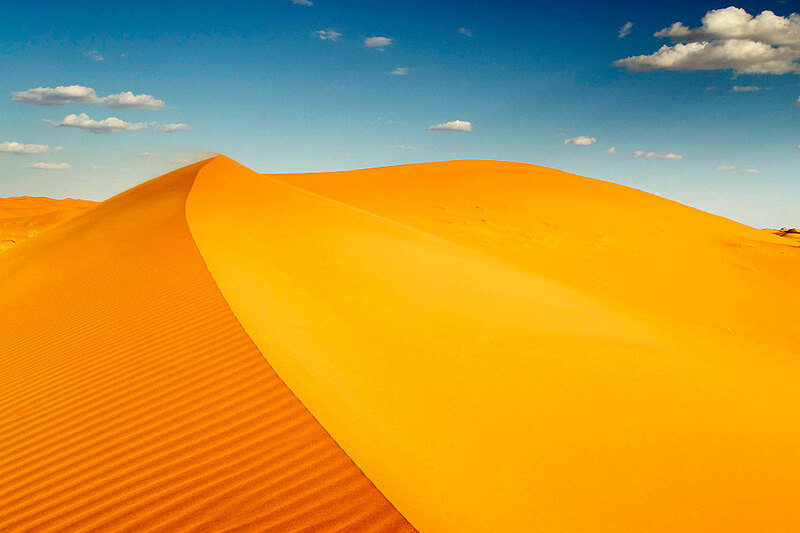 The film has exceptional cinematography and is regarded as one of the most comprehensive evocations of Morocco’s southern desert region. The storywriter, Paul Bowles was an American composer and novelist who spent many years living in Tangier. As a writer of Moroccan stories he has few peers and his brief participation in the film elevated his cult status as an writer with a existential mindset. The film captures perfectly well the plight of the main characters in an exotic location as seen from a 1940’s perspective but by 1990, the world and audiences had moved on and the mystique of Morocco whilst encouraging the ongoing interest in the country did little to bring any new insights into Morocco, the modern country of contrasts. 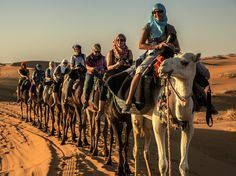 You can see more of what Morocco has to offer on one of our culture tours. Indeed at the port. Repainted for the occasion. I know a fisherman who got a job as an extra. On his contract he was called ‘little flea man’.